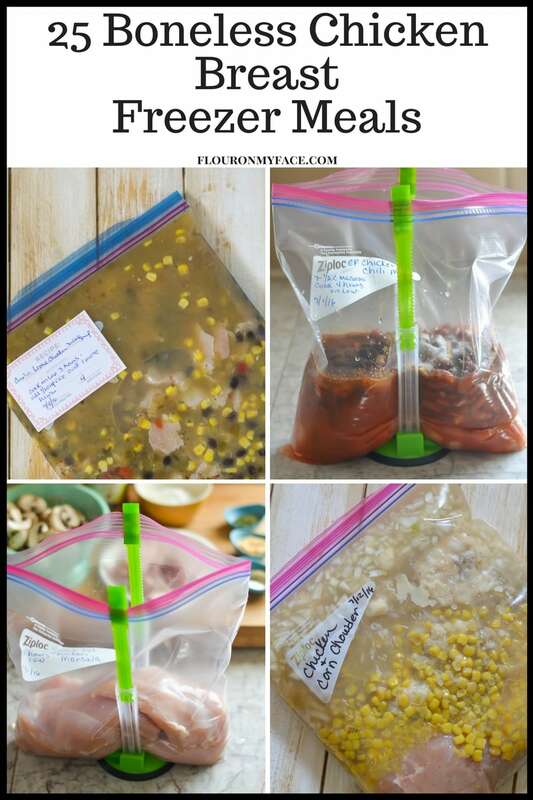 Packing the freezer with easy freezer meals is a great way to start meal planning. 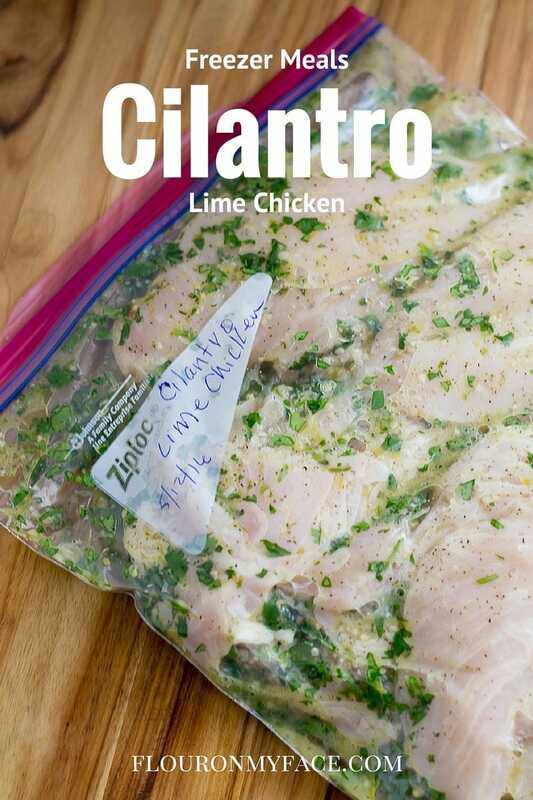 These 25 Boneless Chicken Breast Freezer Meals makes it easy to get dinner on the table when you have a stock pile of freezer meals. 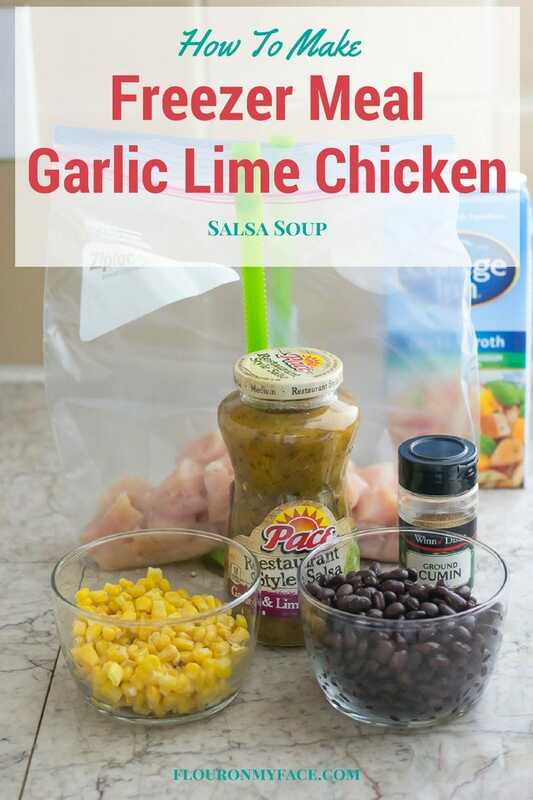 To help you get control of the dinner hour here are 25 easy chicken freezer meals that you can make ahead and freeze for week day dinners during the busy work week or months depending on how many of these chicken freezer meals you make. Chicken freezer meals are my favorite kind of freezer meal since we eat more chicken than we do beef or pork. Most of these boneless chicken breast freezer meal recipes are dump recipes and are cooked in the crock pot. Most of these chicken breast freezer meal recipes can be baked in the oven, cooked on the stove top or cooked in a slow cooker or Instant Pot. If you’re an experienced cook it will be easy to convert these chicken freezer meal recipes to whatever type of cooking method you prefer to use. The important thing to do is to get them in the freezer so you will have plenty of ready to go meals for the week. Meal planning is easy when all you have to do is pull a frozen ready made meal out of the freezer. FoodSaver Vacuum Sealer: I’ve graduated from ziplock freezer bags to using a vacuum food sealer for most of my freezer meal prep. FoodSaver is my favorite. Crock Pot Slow Cookers: Is it time to upgrade your slow cooker? Check out the new year deals from Crock Pot Slow Cooker. 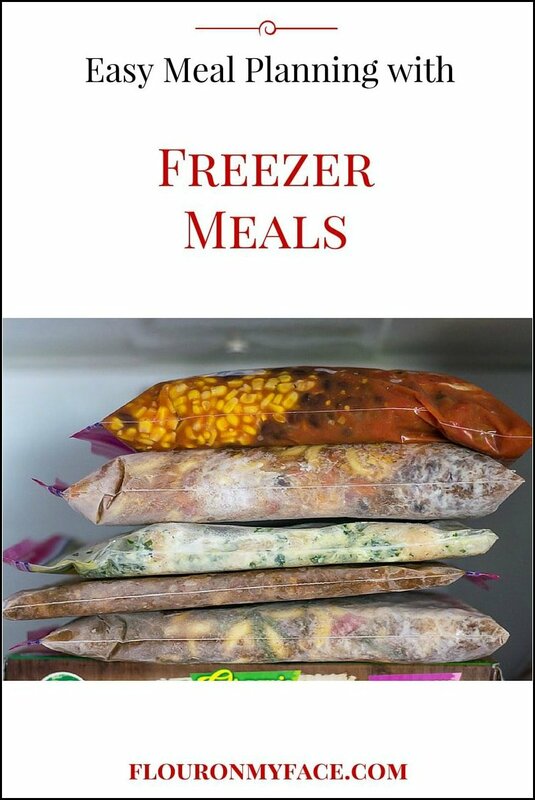 For more easy Freezer Meals for Busy Moms check out my Freezer Meals Recipe Page.